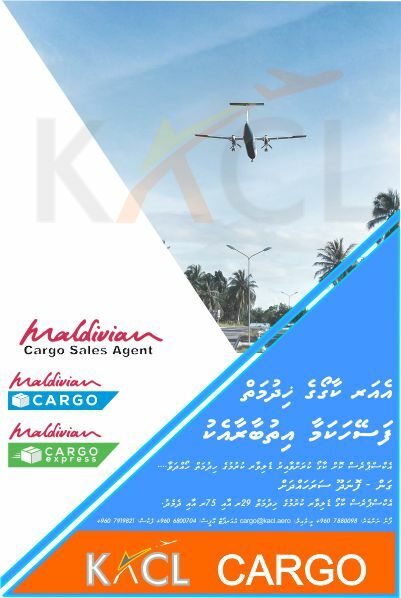 Kadhdhoo Airport Company limited (KACL) is incorporated on 01st January 2012, as a limited liability company which is hundred percent owned by the Government of Maldives. 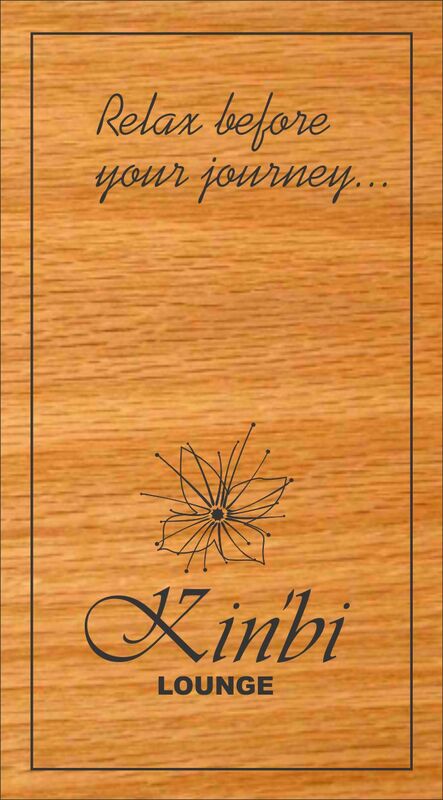 KACL is governed by a Board of Directors appointed by the president of Maldives. 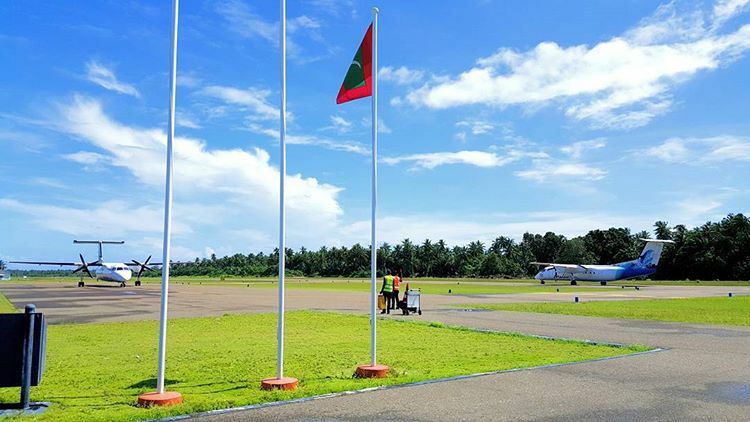 To develop and operate a fully certified dual purpose international airport island with comprehensive facilities and amenities and caters to comprehensive demands of local and foreign travelers and businesses operating in the Laamu region. To transform Kadhdhoo Airport Company into a commercially viable business operation and achieving a positive net profit within the next 36 months through careful investments in financially sound business operations and related infrastructure development.